ANN ARBOR, Mich.–(BUSINESS WIRE)–Amcor announces today the appointment of Eric Roegner as President of Amcor Rigid Plastics. 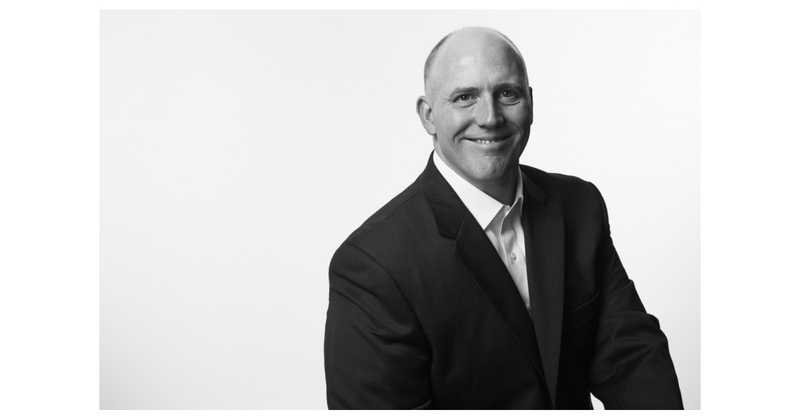 Eric joins Amcor today and will succeed Mike Schmitt in this role in mid-November. Eric will be based in Ann Arbor, Mich., in the United States. Eric brings significant experience leading and growing large-scale multi-regional businesses, including 12 years of executive leadership roles with Arconic Inc., previously known as Alcoa Corporation. Arconic develops, engineers and makes materials and components for customers in the aerospace, automotive, commercial transportation, packaging and other industries. Most recently, Eric was Executive Vice President and Group President of the US$6 billion Arconic Engineered Products and Solutions business. Earlier in his career, Eric was a partner at McKinsey & Co.
Mike Schmitt has led Amcor Rigid Plastics through a period of strong growth since his appointment in June 2011, significantly increasing profitability and successfully integrating several strategic acquisitions. Following the transition period, Mike will become Executive Vice President, Amcor Limited. In this role, Mike will continue to manage the Bericap North America joint venture, remain executive sponsor of certain Amcor global customer relationships and, importantly, support the integration of the previously announced Bemis acquisition to leverage his prior 25 years of flexible packaging experience. Amcor (ASX: AMC; www.amcor.com) is a global leader in developing and producing high-quality, responsible packaging for a variety of food, beverage, pharmaceutical, medical-device, home and personal care and other products. Amcor works with leading companies around the world to protect their products and the people who rely on them, differentiate brands, and improve supply chains, through a broad range of flexible packaging, rigid containers, specialty cartons, closures and services. The company’s 33,000 people generate more than US$9 billion in sales from operations that span some 200 locations in more than 40 countries.